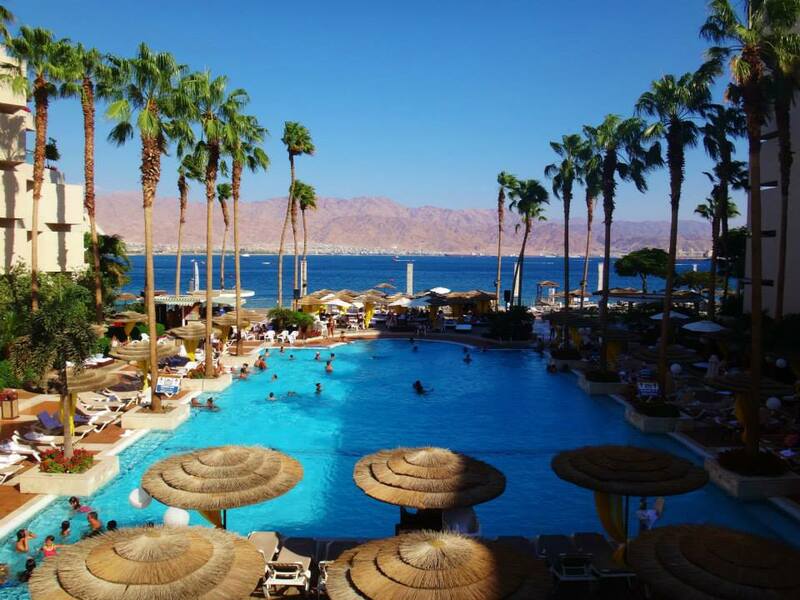 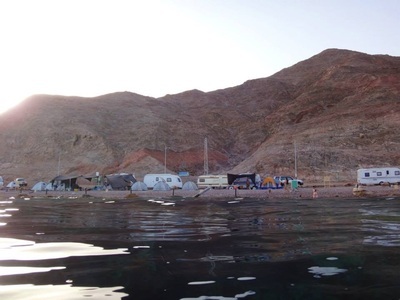 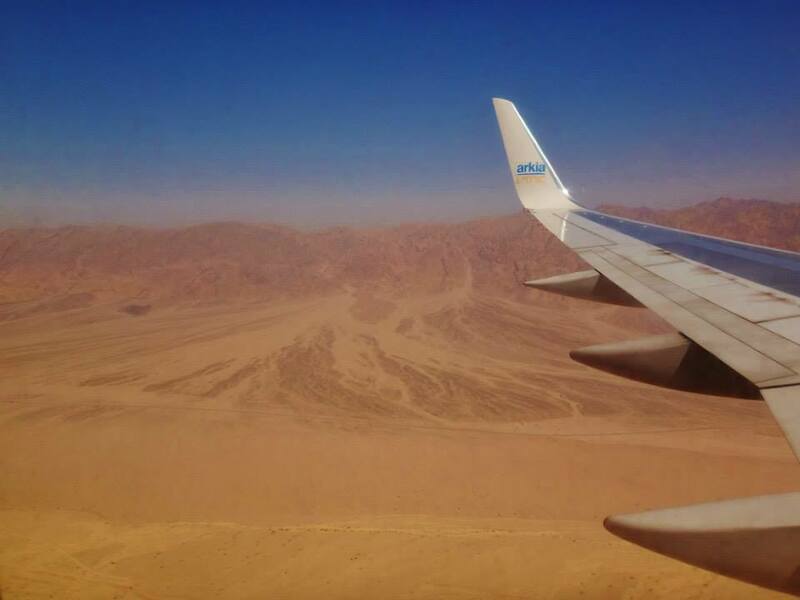 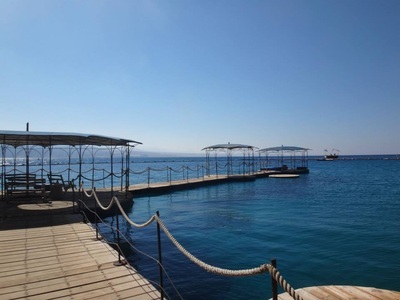 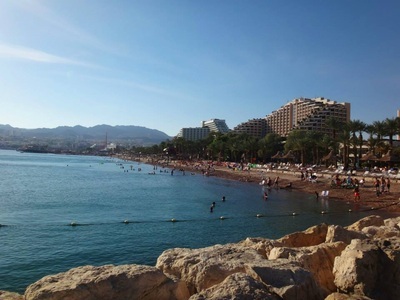 "I spent a week in Eilat and thought it was a great little spot. 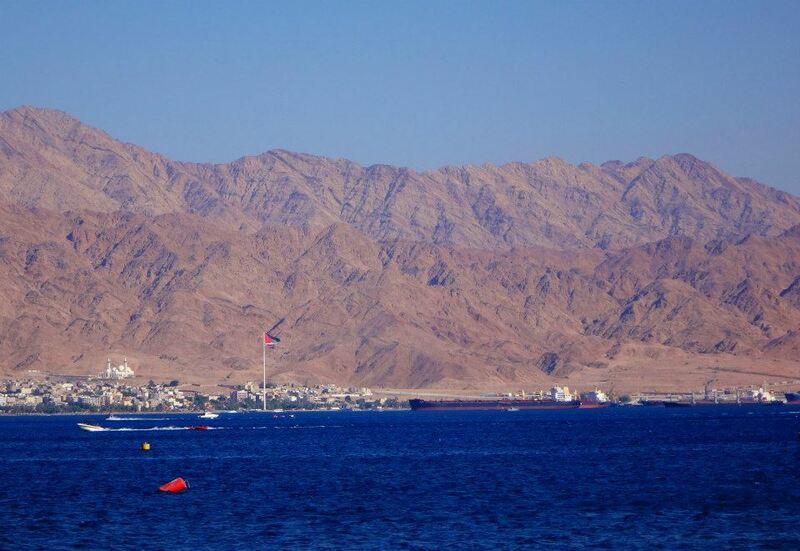 Eilat is a resort town on the southern end of Israel along the Red Sea. 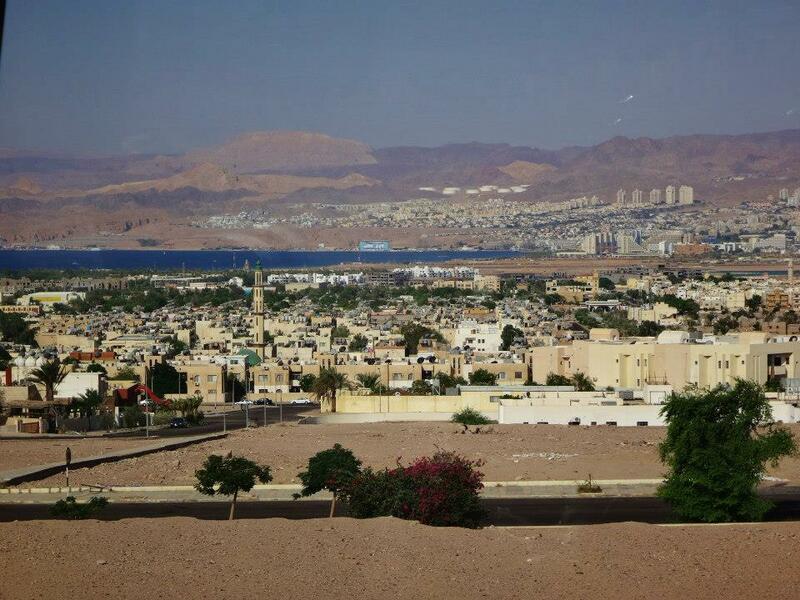 It's an interesting area in that you can see Egypt, Israel, Jordan, and Saudi Arabia all in one spot. 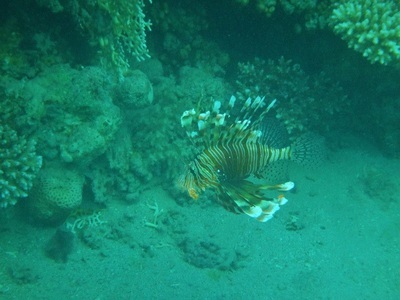 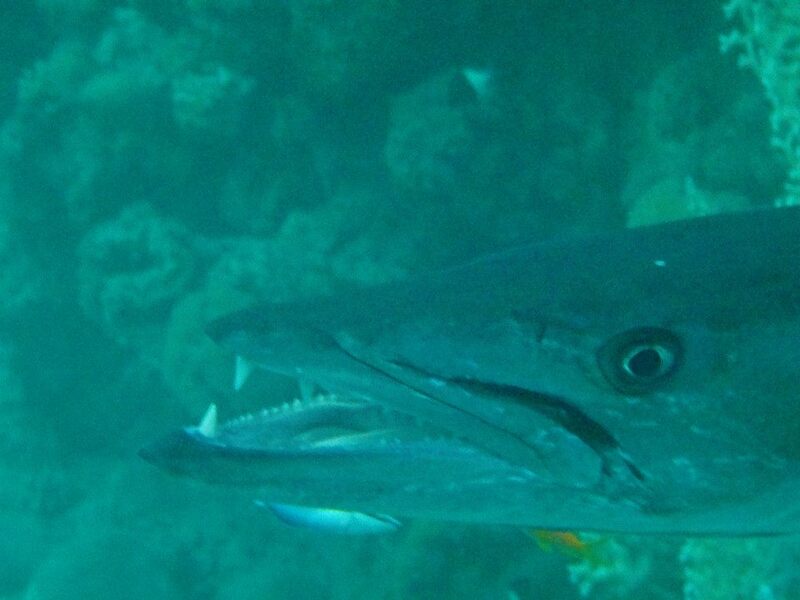 The Red Sea is home to some of the best scuba diving in the world. 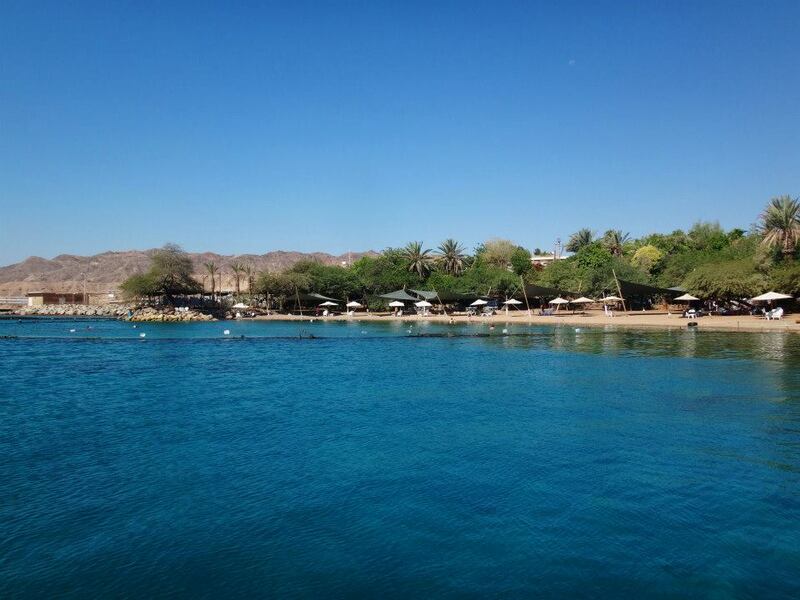 I was fortunate to do some snorkeling and a scuba dive with dolphins. 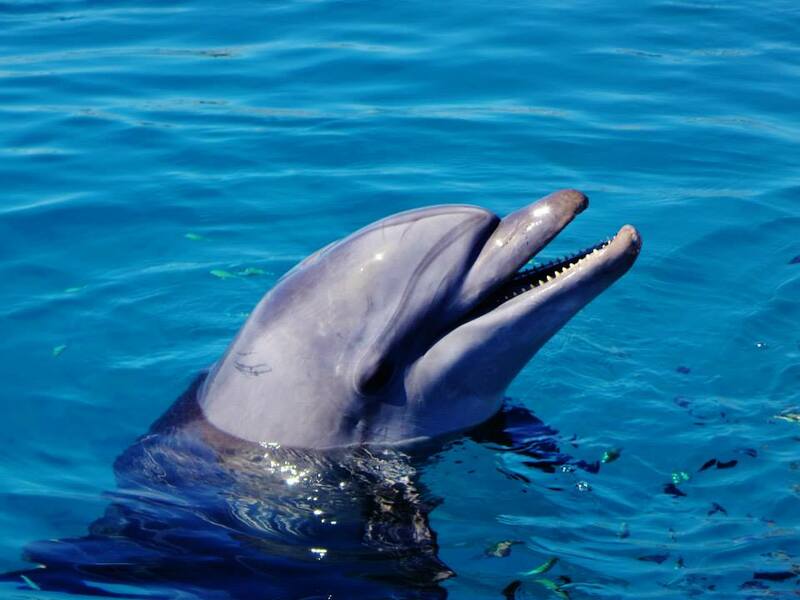 Dolphin Reef - you can snorkel or dive with the dolphins here. I scuba dived and it was a pretty cool experience but it is pretty quick. You can't take any pictures and I didn't purchase any of the ones so no proof. I was lucky to meet a hostel owner who took me to his camper van near the Egypt border to go snorkeling. 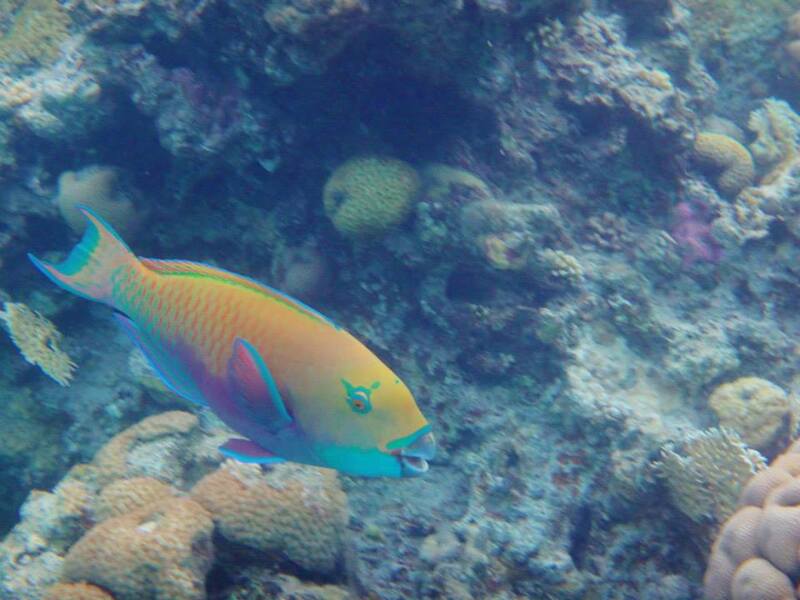 It was some of the best I've done... it was so cool, just walked out into the water and it was right there." 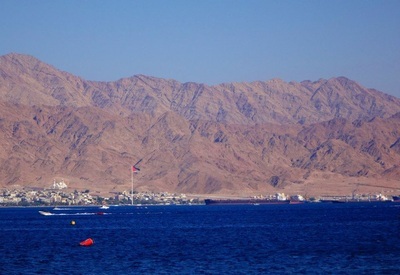 For additional Eilat photos see Facebook Album.